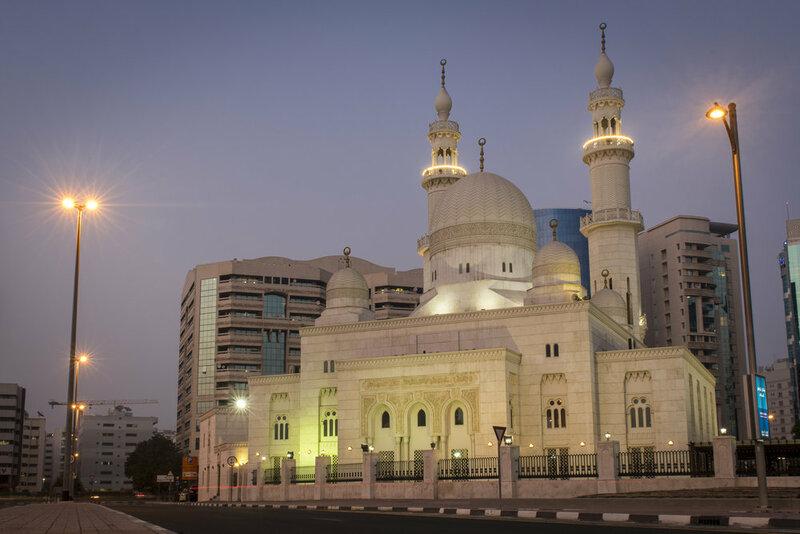 Discover the electric mix of traditional and modern in electric Dubai on a private photo tour with a professional photographer. Get your camera out and discovering the streets and souks of Dubai; where the yachts and luxury seem a million miles away. The Dubai Creek plays the host to the Dubai Street Photo Tour, where we explore the heart of the trading port that saw Dubai turn from a sleepy fishing village into a metropolis. 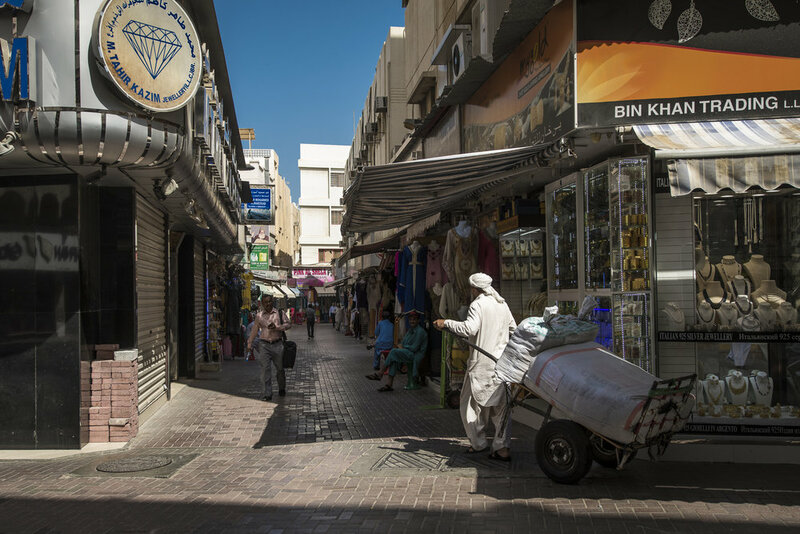 Walk around the colourful spice souk, and capture the Arabian spirit. Experience the hustle around the port and see the city from a different perspective. The three hour, private tour puts your feet on the ground to teach you photography skills as well as encourages your creativity and photographic development. Discovering the many views of the futuristic Dubai skyline. 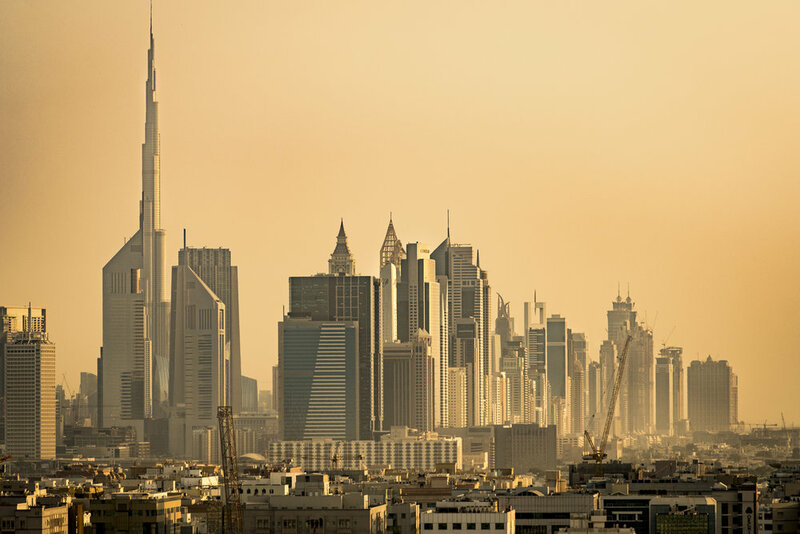 With the Burj Khalifa as its crowning jewel, the Dubai skyline is the instantly most recognisable in the world. 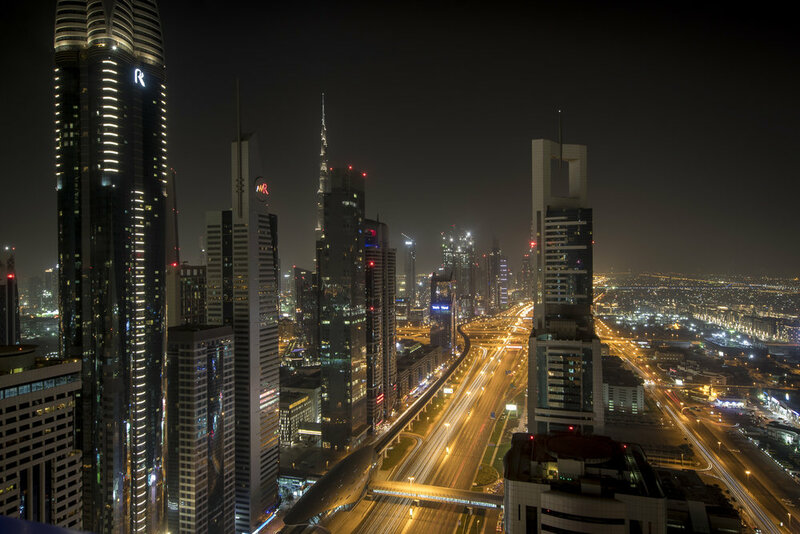 Join us as we criss-cross the Sheikh Zayed Road, up and down rooftops and around rivers to place you in the best spots to capture this impressive skyline. The three hour, private tour teaches photography skills as well as encourages your creativity and photographic development. Master the creative and technical sides of photography with a comprehensive tour of Dubai with a professional photographer. Want to cover more ground and experience the best views Dubai has to offer? Combine a Street Tour and a Skyline Tour to explore the Dubai from the Creek and Old Dubai Souk in the afternoon before crossing into the futuristic heart of pulsating Dubai to to master nighttime exposures. Book both tours together and receive 15% off your second tour.